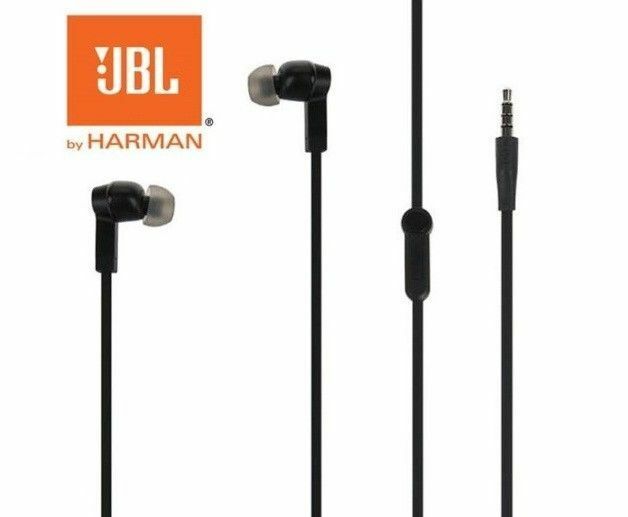 JBL drivers deliver precise, Powerful Sound for an exceptional listening experience. Bass is Pure, Deep and accurately produced the calling card of Legendary JBL Sound. Tangled cables are a hassle. 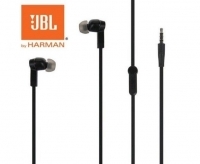 JBL have flat elastomer cables that resist tangling that keeps the cables neatly organized.